Armed with nothing but an Atari, a pair of S950 samplers and his faithful TB303, Fatboy Slim took the charts of the late 1990s by storm. One Saturday afternoon in the late ’90s, Norman Cook aka Fatboy Slim was mooching around Camden market in North London when he chanced upon a stall selling vinyl bootleg albums featuring old soul and funk breakbeats and snatches of a capella vocals. Buying a handful and taking them home to Brighton, he first heard the isolated vocal introduction of American soul singer Camille Yarbrough’s ‘Take Yo’ Praise’, from her long-forgotten 1975 album The Iron Pot Cooker. Little did he know that by sampling it as the main motif of what became his 1999 single ‘Praise You’, he would create a timeless track destined to echo down the years. 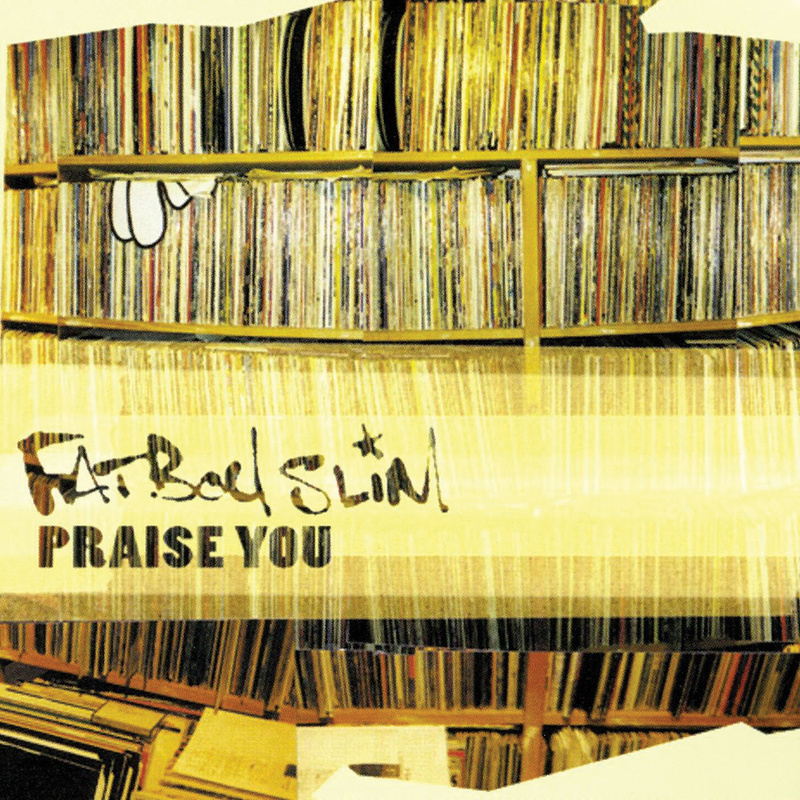 By the time ‘Praise You’ became the first Fatboy Slim number one UK hit, Norman Cook was already something of a master of sample collage and a pioneer of the ’90s dance music genre big beat. He looks back on the period as being a cutting-edge time in terms of home studio sampling/recording innovations, matched with an anything goes approach that opened up a world of sonic possibilities. At the same time, Cook was busy working internationally as a club DJ. 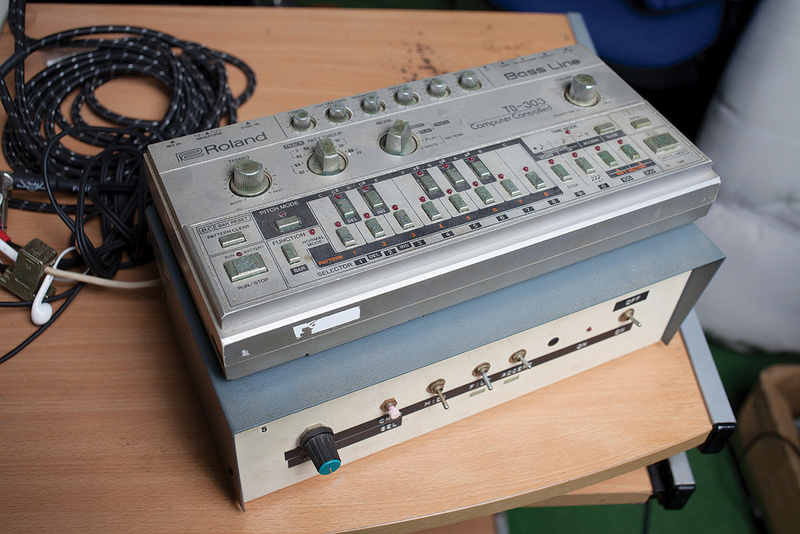 Everybody needs a 303 — and a Kenton MIDI box that dwarfs it. In effect, big beat was a form of pop art-styled collage dance music which enhanced or distorted or time-stretched its sample sources into sounds that were often unrecognisable from their original form. “It was snatches of music, which I could just layer up or filter,” says Cook. “Some of my favourite tunes are ones that the person who recorded the sample originally, I could play it to them, and they’d go, ‘No, that’s not me.’ Bits were going backwards or through so many guitar effects pedals. 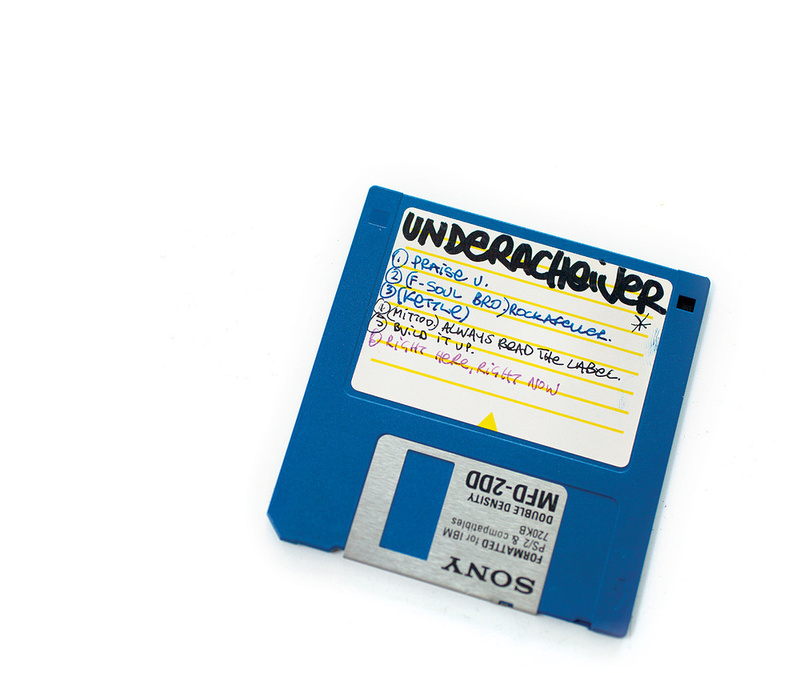 “There was a lot of experimenting with distorting of samples so you got away with it,” he laughs, referring to the murky world of sample clearance back in the ’90s. “On the whole I would only sample records that weren’t hits in the first place because for me it would be like shooting fish in a barrel just to use a well-known chorus and then do something else with it. It was as a bass player that Cook first turned professional, joining the Housemartins, the Hull-based band fronted by his singer friend Paul Heaton. The ascent of the Housemartins was swift, and in 1986, at the age of 22, Cook became a pop star with a run of hits that included ‘Happy Hour’ and the band’s a capella version of Isley-Jasper-Isley’s ‘Caravan Of Love’, which reached number one that year. “It only took me about a week-ish to learn the bass,” Cook remembers. “But what I was doing all the time before that was DJing. But in those days, DJing was a hobby not a profession, because DJs just didn’t get paid. We just got free beer. And in those days what is now termed as dance music we called black music and the only way really to play that music was to be someone like Level 42 or Simply Red and kind of pretend to be black, which didn’t really sit well with me. Cook learned his trade in dance music doing remixes, many of which charted, his first being with MC Wildski and the Jacksons-sampling ‘Blame It On The Bassline’. At the same time, as a DJ, he formed his sound system collective, Beats International, which quickly morphed into a recording entity. But with their 1990 single, ‘Dub Be Good To Me’, featuring Lindy Layton singing the SOS Band’s ‘Just Be Good To Me’ over a track which sampled the drum and bass hook of the Clash’s ‘Guns Of Brixton’, Cook learned very quickly about the fast-changing rules of sample clearance. Gear lust? What gear lust? 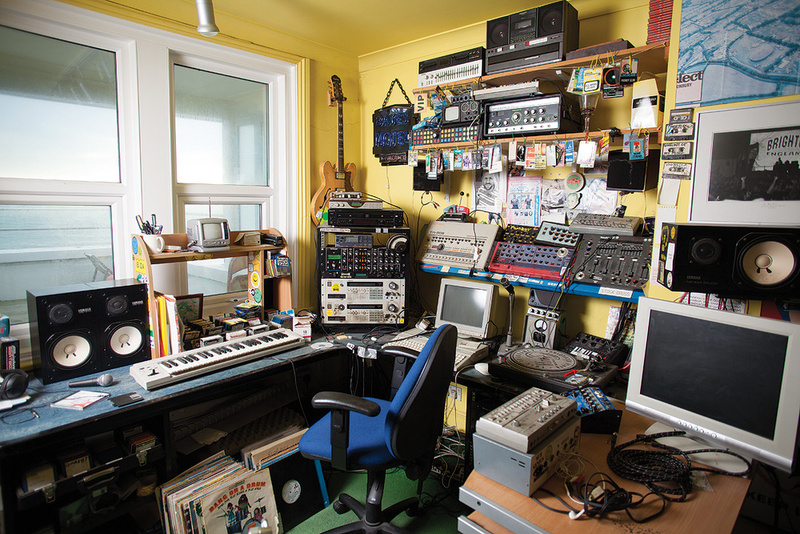 Norman’s studio is still almost exactly as it was in the late 1990s. 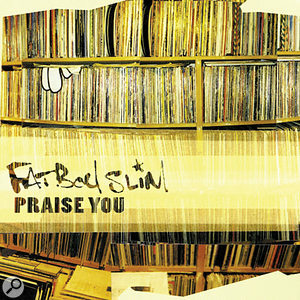 So great was Cook’s love of Roland’s originally-maligned bass partner to the Drumatix, which had been co-opted and reimagined by acid house producers, that he named the first Fatboy Slim single ‘Everybody Needs A 303’. “It only had four knobs to twiddle,” he says of the 303’s appeal for him. “You could learn the permutations of what happened between the four of them. And the great fun was that you did it all live. I had a Kenton Electronics sync box, ‘cause the 303 didn’t have MIDI. Hilariously, the retrofit Kenton box was actually three times the size of the 303. When Cook came to making the second Fatboy Slim album, You’ve Come A Long Way, Baby, the only change to his set-up was that he now had two S950s. But due to his ever-growing DJ experience, and the fact that in 1998 he enjoyed a number three hit with his remix of Wildchild’s ‘Renegade Master’ and a number one with his reworking of Cornershop’s ‘Brimful Of Asha’, Cook was on a creative roll. Cook began experimenting further with how he could manipulate samples when his long-time engineer Simon Thornton brought to his attention Hyperprism Pitch Changer, a program he’d downloaded from the Internet, which could time-stretch samples to ludicrous degrees. It was to be used to striking effect in the incredibly elongated mangling of the sample of rapper Lord Finesse which featured on ‘The Rockafeller Skank’. “‘Rockafeller Skank’ was my ‘Bohemian Rhapsody’,” Cook quips. “I’ve read about how Queen recorded all the different sections and spliced the multi-track together to get the choral section and whatever. This was the one and only tune where we mixed the beginning and the end bit at my house, then we had to go to Simon’s house to record the slowy down bit, put that on a DAT, bring that back to my house and then edit it onto what we’d already done. A pair of trusty and well-used Akai S950s. 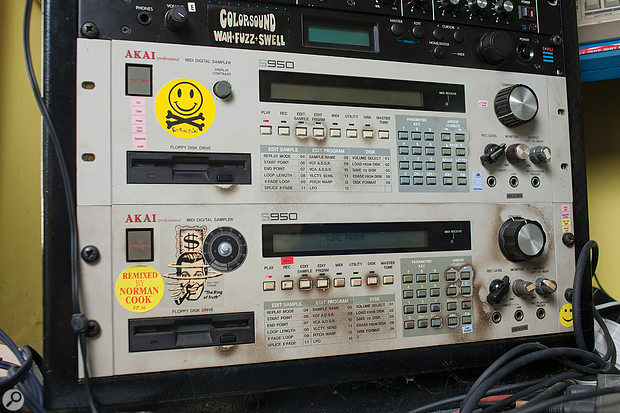 With the drum parts on ‘Praise You’, as with most of his other tracks from the period, Cook would program patterns comprising individual drum sounds sliced out of vinyl breakbeats. “It was a number of chopped up breakbeats,” he says. “One of my eureka moments was working out to always have two drummers. Basically you could have one drum kit that had a lot of character but not a lot of bite, and then have another one playing exactly the same thing that had a lot of attack but was quite dull-sounding. “Everyone used to say, ‘How do you get your beats so big?’ ‘Cause a lot of the breakbeats you used to use were quite badly recorded but they had tons of character. Basically I would chop the breakbeat for the kick and the snare and chop the other drum kit the same way, and then play them off the same trigger. Sometimes I’d then chop the hi-hats up as well and make a drum kit out of a drum beat. Then I’d play them both at the same time, but not pan them. 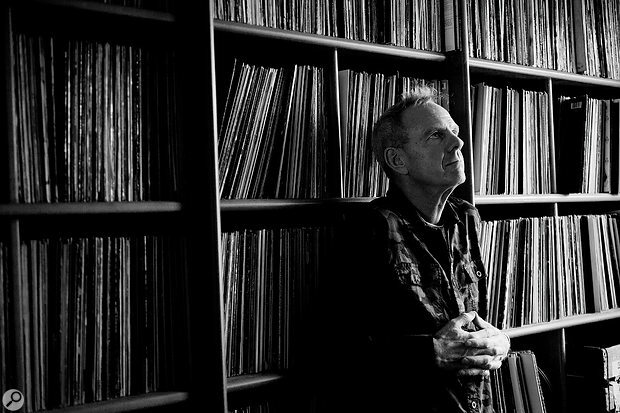 These days, while in the main concentrating on his life as a DJ, others have forced Norman Cook to move away from his Atari/S950 setup and update his equipment. 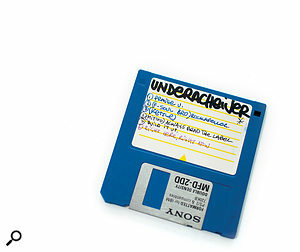 “There were a lot of moments where my engineer would just be pulling his hair out saying, ‘Why are you still using the Atari?’ But the thing is by that point I had amassed such a sample collection on the three-inch floppys that it would take me two months to put that into another medium which then might get surpassed. And I just couldn’t be bothered. It was like, it ain’t broke, don’t fix it. Maybe, Sound On Sound suggests, he should just fire up the Atari and S950 again and get cracking?